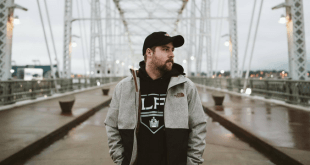 Acoustic singer/songwriter Cory Wells has shared two new singles! 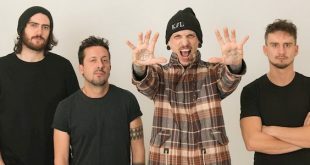 The Alchemy are set to release their debut LP “Chemical Daydream”! Another Day Dawns unveil their music video for single “Psycho”! Sleep In. have signed with Philly-based Know Hope Records! 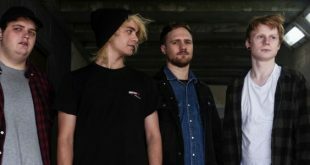 Saint Apache reveal their new video for “Amongst Vultures”! 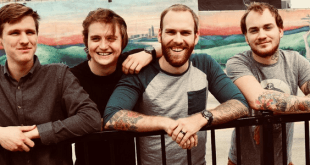 Atlantic Wasteland unveil their video “It’s Mid-July, Take Off the Beanie”! Springwater’s new EP, “Some drives”, will soon be available! 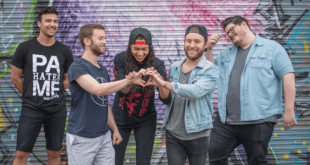 Rockers RCKLSS talk about their latest releases! 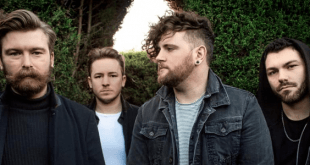 Indie rockers About-face talk about their album, “The Coming of Age”! 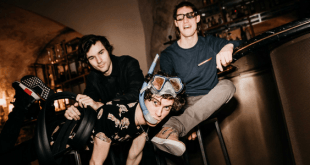 German rockers Kid Dad reveal their new single, “Naked Creatures”! 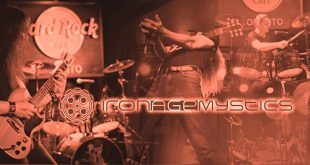 Iron Age Mystics are back with a video for “Save it For the Revolution”!